This one simple sentence encompasses the spirit of Kolkata in all its true sense. Touted as the 'City of Joy', people here sure know how to celebrate and rejoice. When it comes to travelling in luxury and style, Kolkata won't let you down. 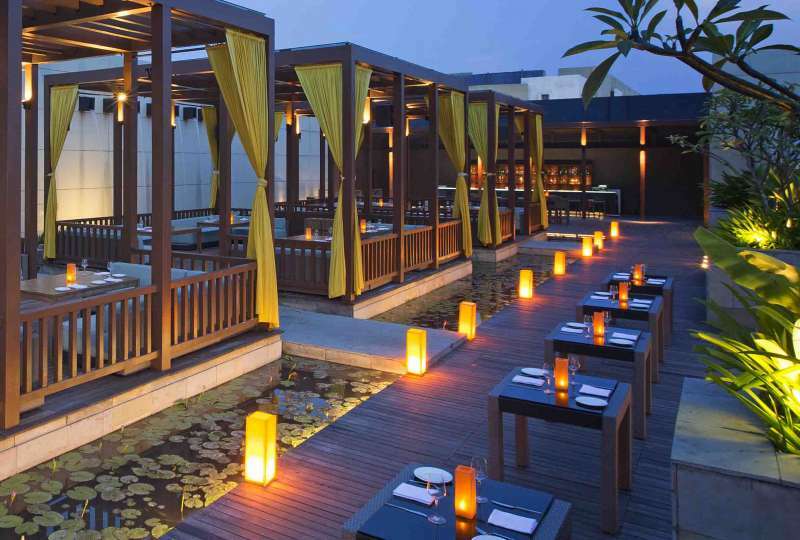 There are a number of luxury resorts in and around this city, which will let you unwind amidst total serenity. Whether you are looking for a peaceful getaway with your family or a place to chill out with your friends, Kolkata has it all in store for you. 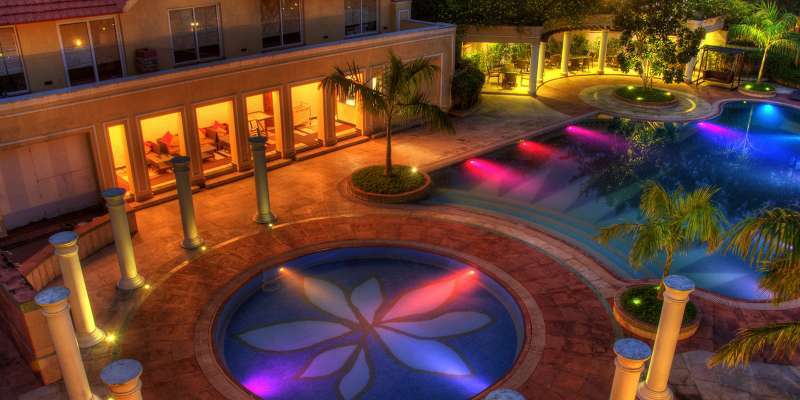 These 15 resorts around Kolkata is your heaven for a weekend getaway! 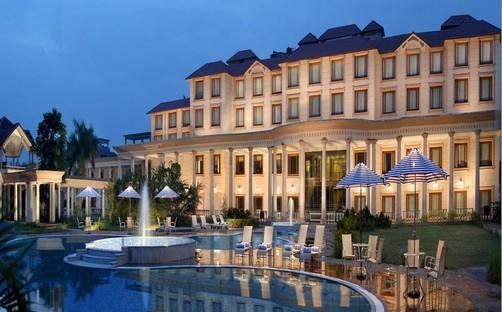 This is probably one of the most famous and also the best luxury resort in Kolkata. Based on the backdrop of a village, this place is the perfect combination of holistic wellness and indulgent stay. The mesmerising surroundings and the peaceful village atmosphere is worth your entire penny. It has indoor and outdoor activities like Air Hockey, swimming pool, biking, archery and carom to make your stay a hell lot of fun. Also, it never hurts to pamper yourself with some Ayurveda and naturopathy. 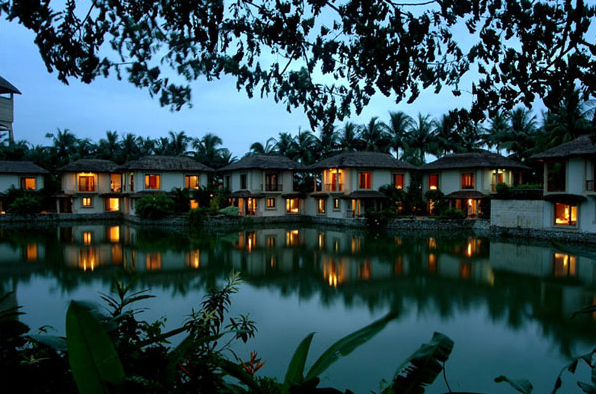 Located about 24km from Kolkata, in Bhasa, this resort boasts of being one of the more peaceful and serene resorts. It has sparkling water amidst its green surroundings which give a sense of calmness. You can relax at their cottages and open-air huts, which define the luxury of the next level. It also has a swimming pool and fun areas to simply hang out. If you are looking for a peaceful getaway, then this is just the place for you. This is actually a Water Theme Park and Resort located at Rajarhat, Kolkata. As the name already gives it up, this is a place for some adventure in the water park. This 17acre theme park was established in 1999 (yes, it's that old!). 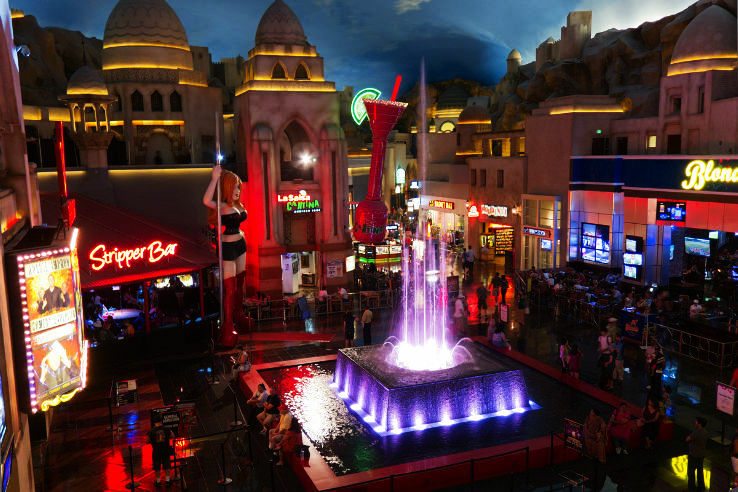 If you are a fan of water sports, this place has a lot in store for you. They have some total fun rides like Niagara Falls, Tornado, and the Black Hole. 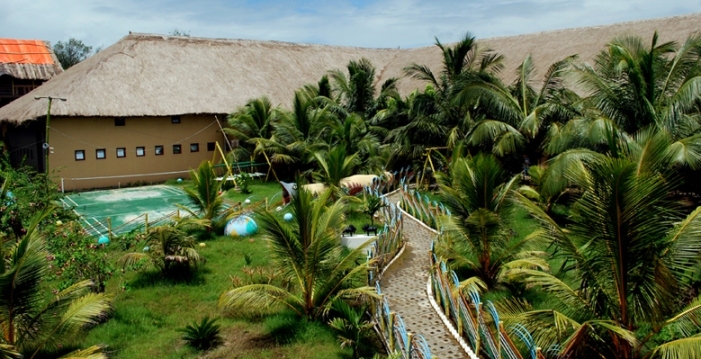 Since it is also a resort, it has decent staying options where you can relax after the tiring water rides. Aren't you already excited?! This resort is located in Raichak, which is 52 km from Kolkata. It is a splendid Fort Resort which will leave you spell bound by its looks. It is a piece of architecture standing tall amidst the picturesque greenery, with a backdrop of Ganga River. This place is the perfect combination of royalty and wildness. You ask why we say this. Well, The Footloose Sports Bar at this place is a great pub for the party freak in you. This resort also has some outdoor sports available like badminton, tennis, and golf. So, Ffort Resort is definitely going to give you the royal feel. Yes, you guessed it right. This is a floating hotel! This hotel lies in the silvery water of the Hooghly River and is strategically located close to Eden Gardens and Howrah Bridge. The most amazing thing about this place is the panoramic view of sunset and sunrise against the backdrop of Hooghly, from all its rooms. This is a 4- star hotel which lets you enjoy your getaway in total luxury. It also has Jacuzzi, massage, and a swimming pool! 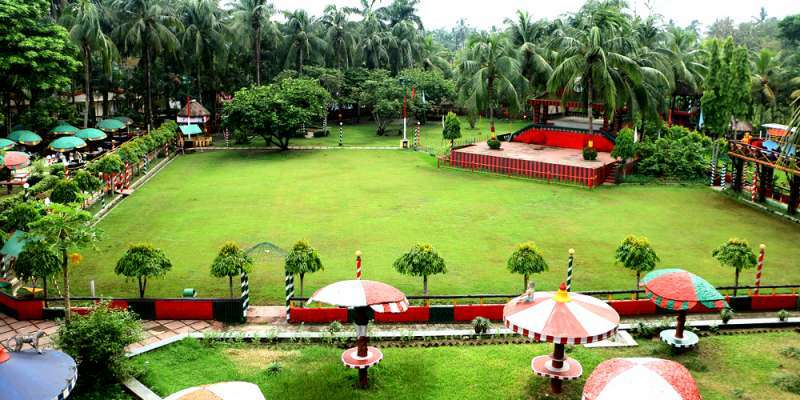 The Fortune Park is located in Panchwati (16kms from Kolkata) and is one of the most popular holiday resorts in Kolkata. Its proximity from both the city and the tourist spots like Kali Temple and Golabari Ghat is what makes it so popular among the people. Since this is such a visited resort, it has a plethora of facilities available like swimming pool, spa, ballroom, and obviously dining and stay. One unique thing is that they provide camp fire facility on special requests. This resort is your go-to place for the getaway amidst nature. It has 45 acres of lush green surroundings which make it a perfect abode to get in touch with your true self. The serene surroundings and the revitalising presence of greenery will help you unwind from your tiring routine. This hotel is well connected to the serene countryside of Panchala, and Kolkata is just 20mins drive away. The Swissotel is the place to enjoy life in full luxury. 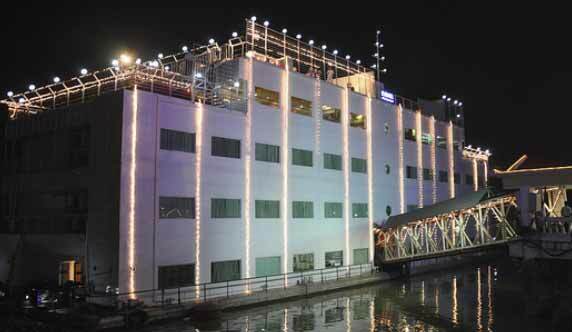 It is a unique blend of business and amenities, located beside the IT hub in Rajarhat. This place is for all those people who are looking for a change to spend some time in total indulgence. They offer magnificent Jacuzzi, spa and fitness bar, and an infinity pool! They have world class staying facilities and won't leave you disappointed with their services. 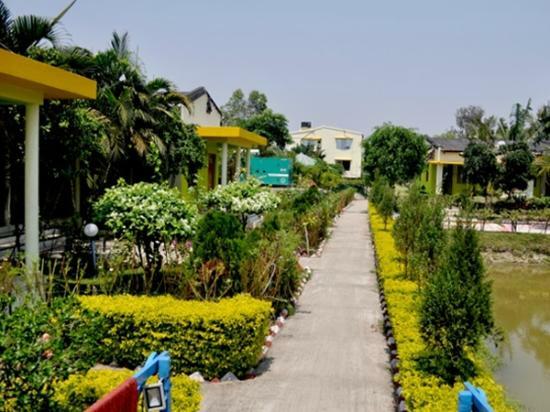 This resort is ideal for those people who wish to travel around Kolkata, isolated and quiet, and yet remain within close proximity of it (read 1.5- hour drive). The Nirala Resort is located in a peaceful atmosphere with lush green surroundings and seasonal flowers to give a relaxing holiday. Also, it is just a five-minute drive to Shamtaber where the house of the famous Bengali author Sarat Chandra Chattopadhyay (author of Devdas) is located. This is a decent place for a fun and short getaway. If you are looking for a drive and a getaway, you need to head off to this place. 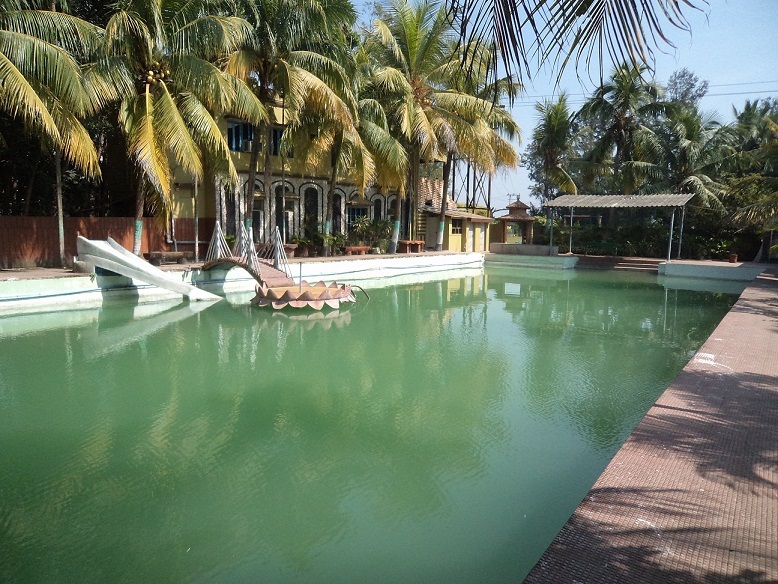 Located about 95 km from Kolkata, the Sundarbans Resort offers you comfort with an affordable budget. Since it is located in the Sundarbans the atmosphere here is totally peaceful. They provide shuttle and bike hire facilities which makes it a perfect spot for all the nature lovers. 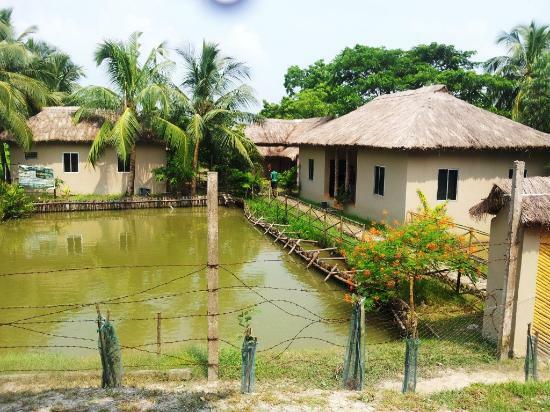 The Solitary Nooks Resort is located in close proximity of Sundarban Tiger Reserve which kind of describes its USP. 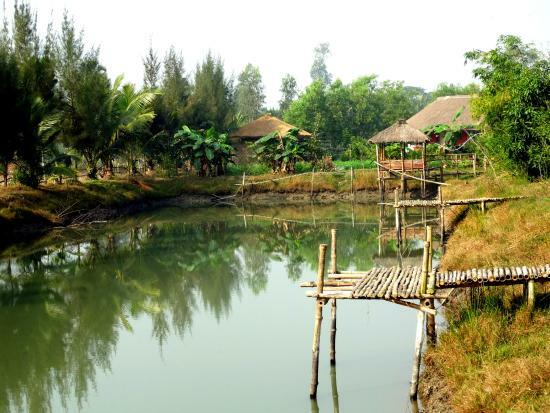 It is a cheap option for a getaway from Kolkata, right into the land of Tigers. This place has on offer the sightseeing to the tiger reserve and Hamilton Island. Also, they offer bikes for hire for trips in and around the resort. It is definitely a place to enjoy in the midst of nature. This is yet another resort in the vicinity of Sundarbans. Since it is only 95 km from Kolkata, this makes it a hotspot for the people looking for weekend getaways. Like all the other resorts, this too is surrounded by lush greenery and has a serene atmosphere. They pay special attention to their guests and makes sure that all their needs are fulfilled. They provide shuttle and bike hire facilities and also arrange tours of the Tiger Reserve. This is yet another option for you to explore if you are looking for a stay in the Sundarbans. This resort lies closest to the Tiger Reserve Forest, in fact just opposite to it. It is an eco-friendly resort with lush green fields and beautiful flowers. The best thing about it is they have a variety of stay options to choose from- tent, huts, cottages and executive rooms. So, whether you like staying indoors or out in the open, they have it all for you. They also have a plethora of activities like private cruise rides, bird watching, and mangrove walks. This is an exquisitely built resort on the pristine white beach and is located in Mandarmoni, about 178 km from Kolkata. It is one of the places which offer the unique combination of budget and luxury. They have a great sports lounge and the amphitheatre with a wide range of indoor and outdoor facilities. As it is located on a beach, you can have a leisurely walk at any time of the day. What more can you ask for! 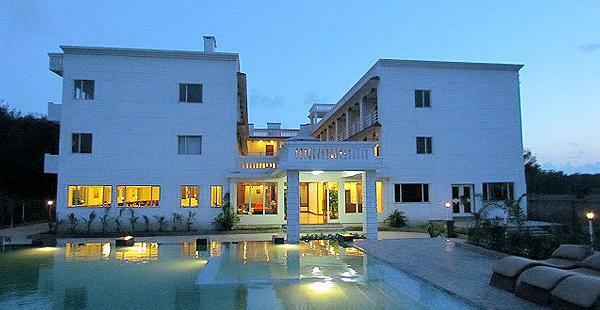 This resort is located in Kalandi which is approximately 177 km from Kolkata. It is a luxury resort located in the lap of nature and is a perfect getaway for couples. It is situated on the white sandy beach with a slight slope, and its beach gardens are a major attraction for tourists. It also provides various beach activities like a picnic and walks on the beach. This is the perfect place to relax near the calming azure water. So, what are you still waiting for? ?